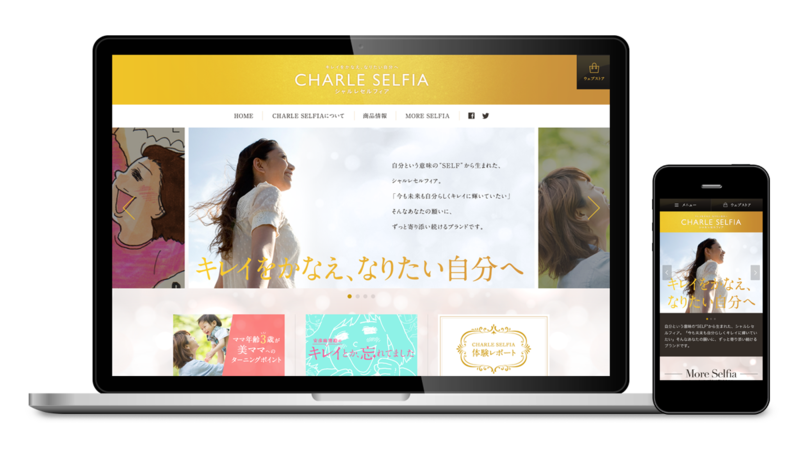 CHARLE SELFIA | nide inc. 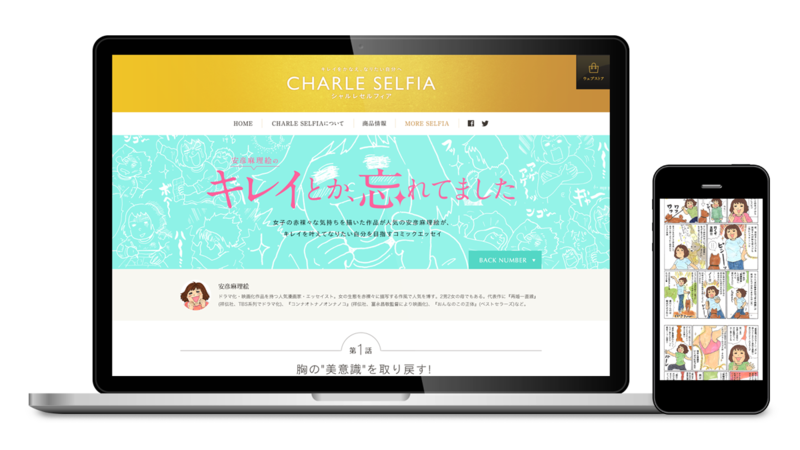 Brand site for "CHARLIE SELFIA," an underwear and cosmetics brand aimed at women. 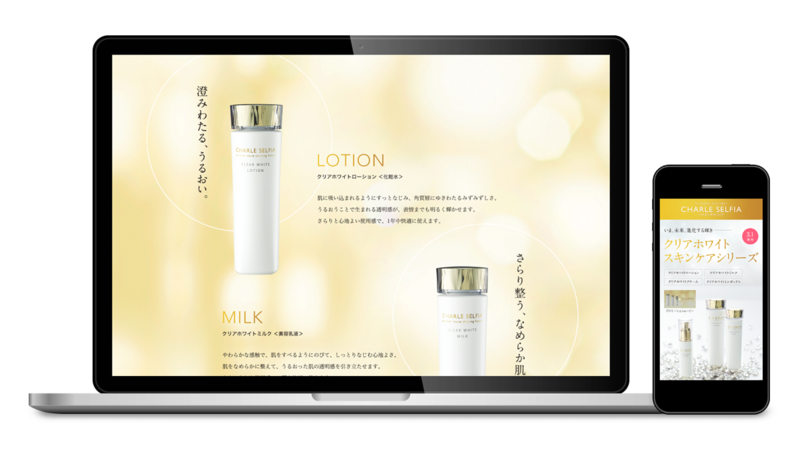 As the site would be opened at the same time as the launch of the brand, the first priorities would be getting people to know the brand, and conveying its concepts. 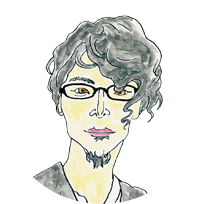 We designed and developed the site with this in mind. 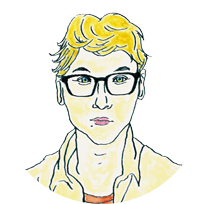 Rather than finishing with a site that was merely a kind of product catalog, we are aiming to have a fully-realized slate of content that would encourage the growth of a fan base. There is a large quantity of reading material and comic essays, and our company is also responsible for their planning and production.